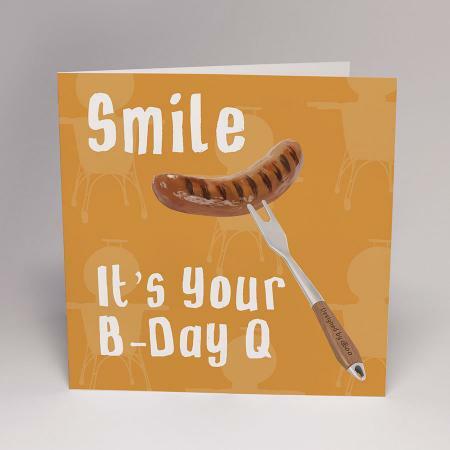 Fun and imaginative greetings cards designed by Boo. All cards are printed on high quality white silk paper, complete with white envelope. 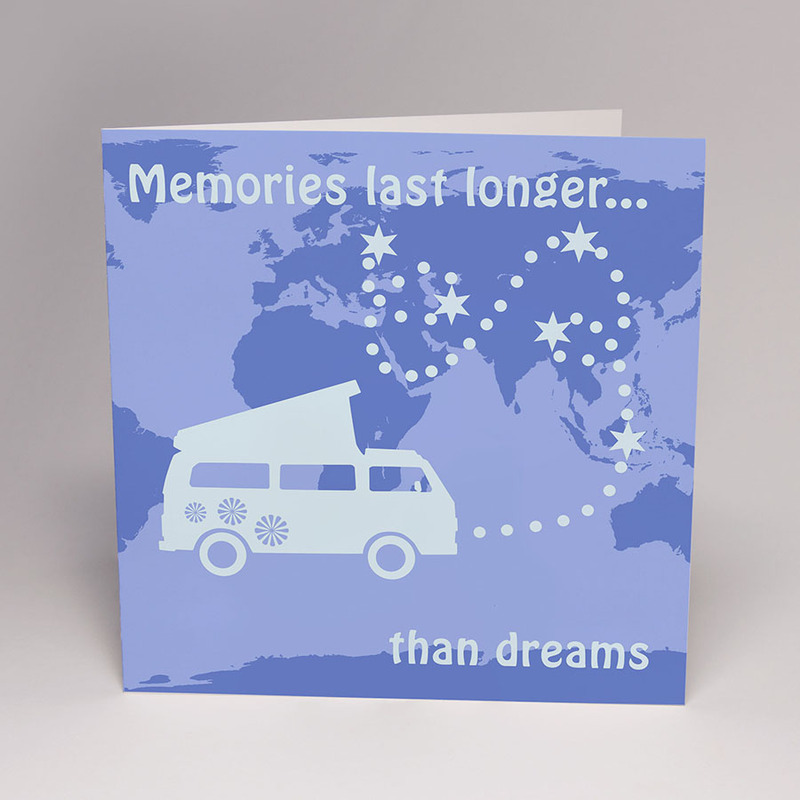 All cards are blank inside so there's plenty of space for you to write your message, and they're great for any occasion!